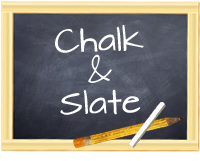 Chalk and Slate: It really is Award Season! I had a pretty tough Monday and came home after a long day to find that Andrea McEvoy at One Teacher's Take has awarded me with my second award in just one week. I feel so special and am incredibly appreciative to her for the recognition. Pass the award on to 15 followers. Here are the lovely ladies I am passing this award on to. 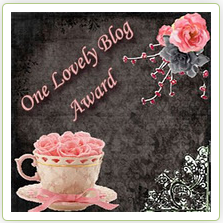 Check out their awesomely amazing blogs.